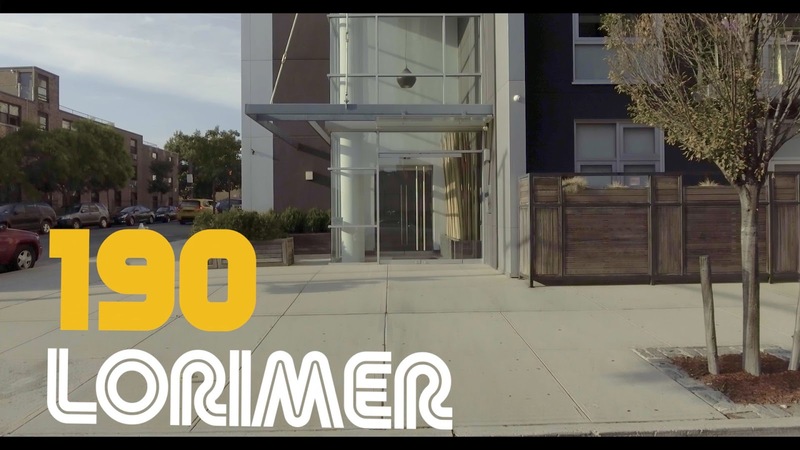 190 Lorimer, a brand new seven-episode original comedy series from writer Dustin Knoop, and produced by Pleasantly Surprised Productions, has officially launched and is available for your viewing pleasure at www.thebestwebseries.com. 190 Lorimer is produced by Pleasantly Surprised Productions, a New York City screenwriter-based production company. "I am just glad I could play a small part in addressing the single greatest threat facing our industry, which is a lack of new content. When I heard that Netflix was only producing 700 new shows this year I knew I had to act, and while the 90 minute running time of 190 Lorimer doesn't come close to solving this pervasive problem, at least I can tell my future kids, or someone else's kids in the event I don't have any myself, that when things looked their bleakest, I grabbed a camera and did what I could," jokes Knoop.